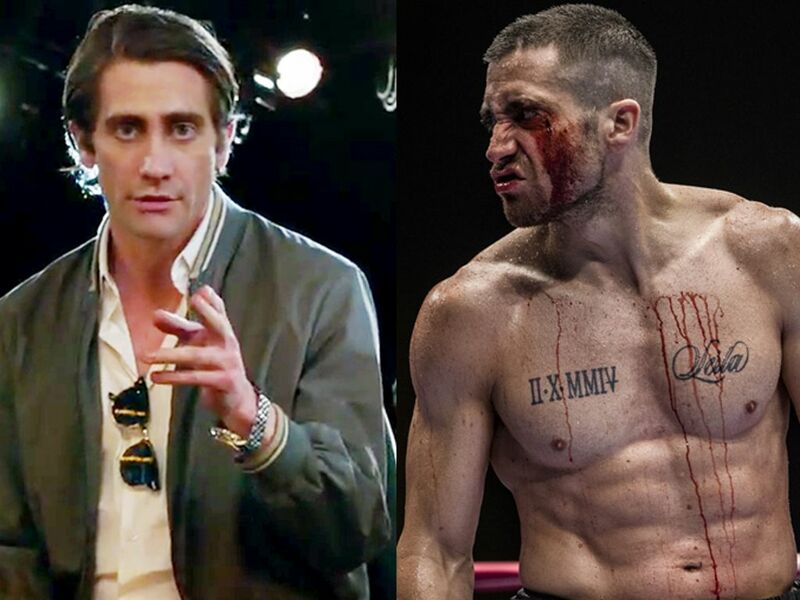 Jake Gyllenhaal from "Nightcrawler" (left) to "Southpaw" (right). 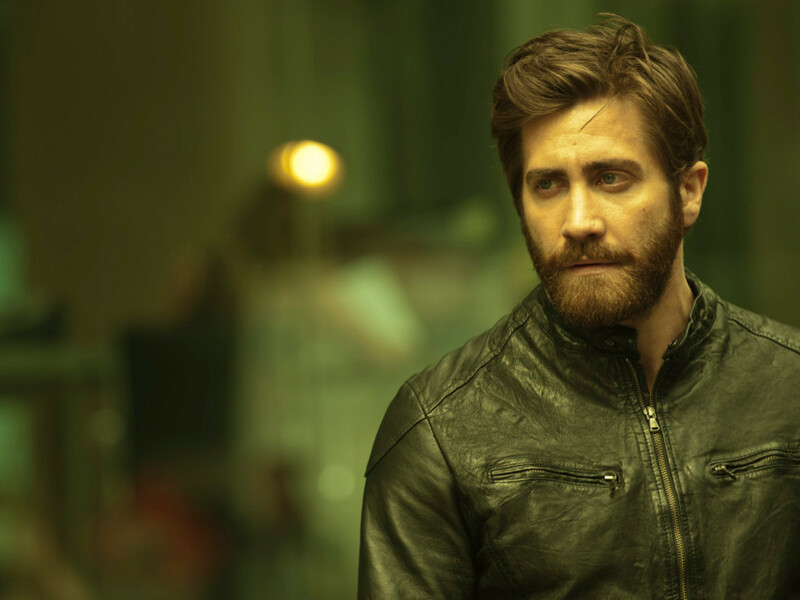 Jake Gyllenhaal is one of the best method actors working today. In 2014 alone, he lost 20 to 30 pounds to portray a gaunt-looking reporter Lou Bloom in "Nightcrawler". Although his performance was heavily tipped as one of the top Oscar contenders, the Academy failed to acknowledge him even with a nomination. This year, Gyllenhaal went method again by beefing up substantial body weight and muscles to portray a boxer as Billy Hope in "Southpaw". Reportedly, he did as much as 2,000 sit-ups every day as part of his intense training regime. 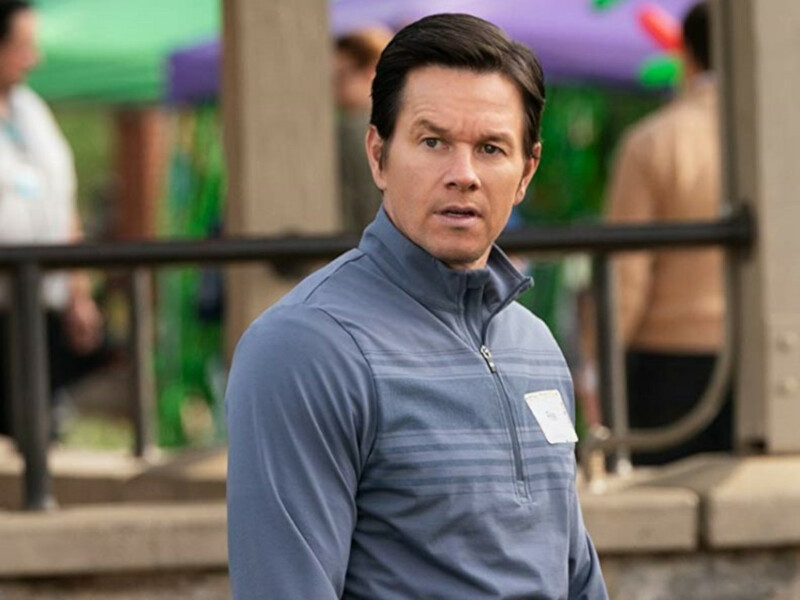 To coincide with the release of "Southpaw", let's take a look back at some of the famous actors that underwent incredible physical transformations for their movie roles. When comes to method acting, Robert De Niro was the indisputable king back in his heydays. In "Raging Bull", he showed tremendous dedication by bulking up lean muscles to portray the real-life famous boxer Jake LaMotta. 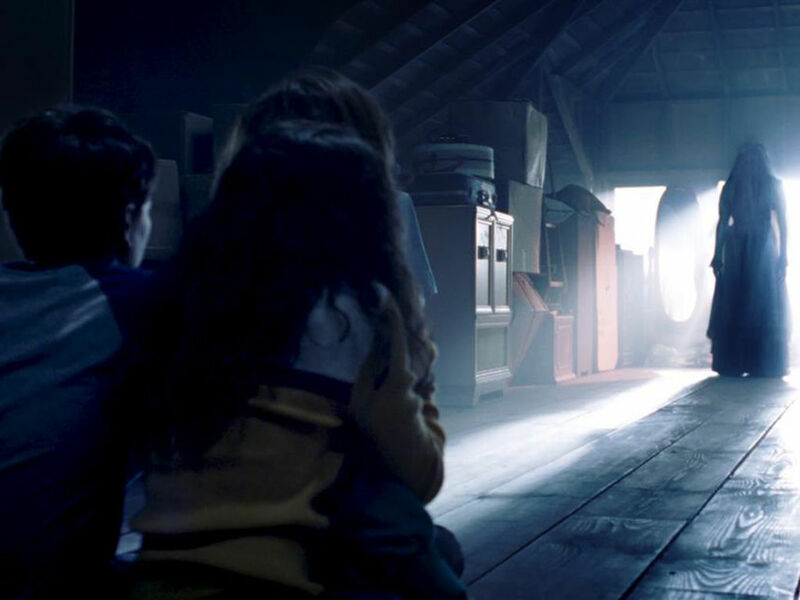 He even trained with the legend himself to make his role as convincing as possible. 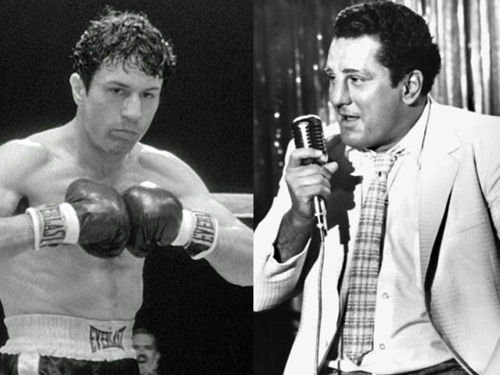 Then, in order to portray the pudgy and older-looking LaMotta in the later years, De Niro went as far as gorging heavy meals like pasta and gained an astonishing 60 pounds (27.2 kg)! 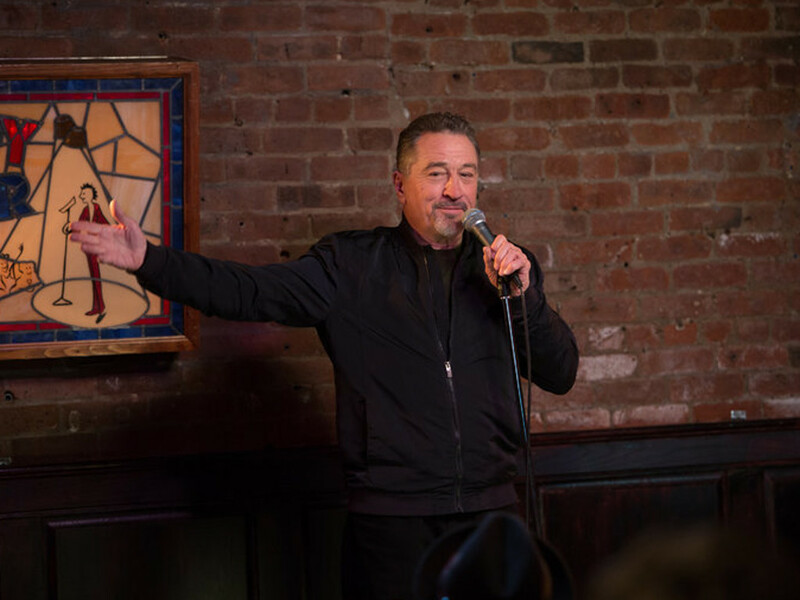 Although his drastic transformation had put a lot of physical strain to his body, De Niro's hard work paid off handsomely. In 1981, he went on to win Best Actor for his role in the 53rd Academy Awards. 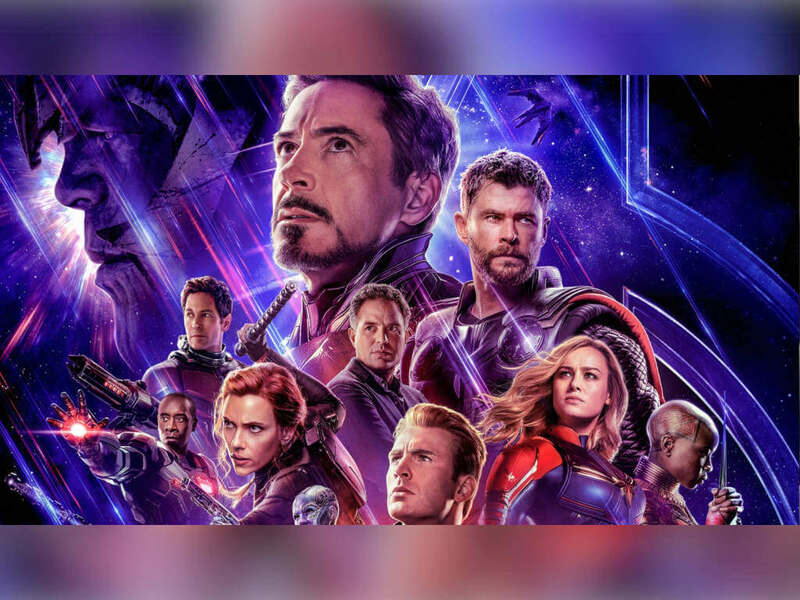 It's a shame that the movie itself shockingly lost the Best Picture win to the tearjerker melodrama of "Ordinary People". Demi Moore – "G.I. Jane" (1997)"
In the '90s, Demi Moore was at the top of her world with high-profile roles like "Ghost", "A Few Good Men", "Indecent Proposal", "Disclosure" and even collected a then-record breaking salary of US$12.5 million to strip naked for "Striptease". She made headlines again in "G.I. 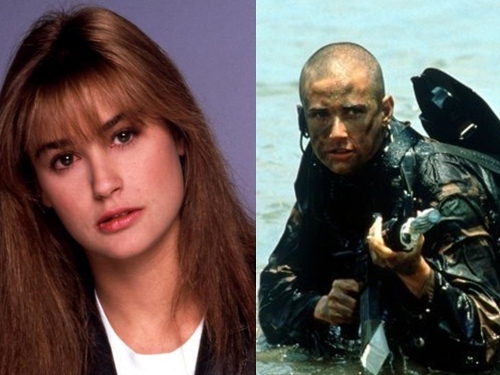 Jane", where she famously shaved her head bald to portray the first female Navy SEAL recruit. She also went as far as undergoing intense military training and built muscle at the same time. Despite all her hard effort, she surprisingly "won" the Razzie Award for Worst Actress for her role! 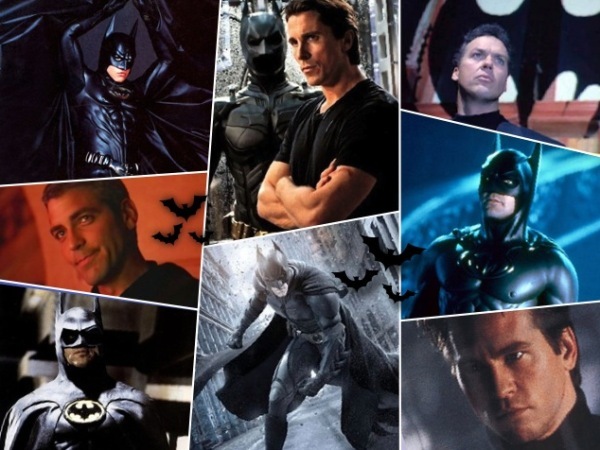 Christian Bale – "Batman Begins" (2005)"
In 2004, Christian Bale went overboard with extreme crash diet (coffee and apples) and lost a shocking 63 pounds (28.5 kg) to play Trevor Reznik in a skeletal appearance! 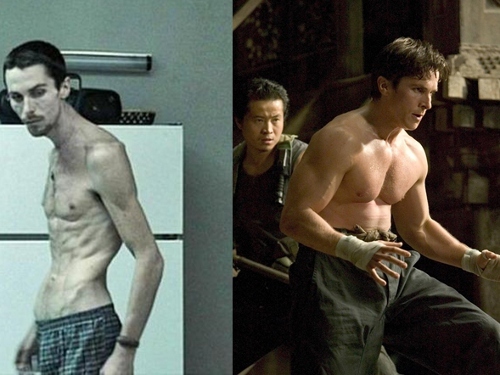 Then in order to play Bruce Wayne/Batman in "Batman Begins" a year later, Bale underwent a strict dietary and exercise routine to gain lean muscles. The result; a total of 100 pounds (45.3 kg) over the course of six-month period, and he did it successfully. 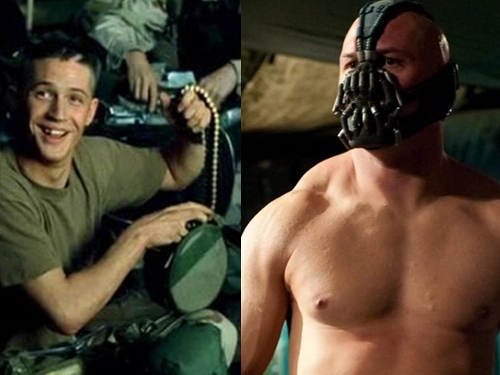 Tom Hardy – "The Dark Knight Rises" (2012)"
Bulking up is nothing new for the London-born actor Tom Hardy. He already did it in "Bronson" (2009) and again, in "Warrior" (2011). But he took one step further by building bigger muscles and body mass to portray the hulking villain, Bane in "The Dark Knight Rises". And he managed to put on over 30 pounds (13.6 kg) in just 3 months! Most of his strict diet regime consists of broccoli and chicken. Nick Cheung – "Unbeatable" (2013)"
The normally medium-build Nick Cheung trained vigorously to achieve six-pack muscular frame to portray an MMA (mixed martial arts) fighter in "Unbeatable". He would go on to eat 20 to 30 egg whites every day to absorb as much protein as he can. 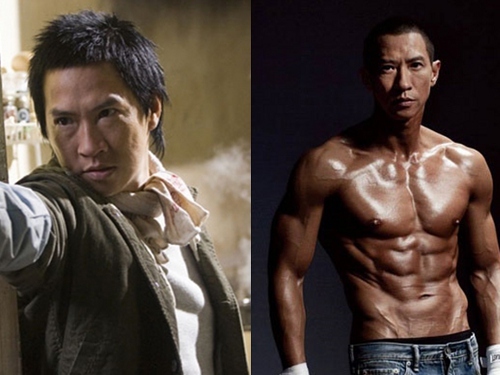 Although the result took a heavy toll on his body system, Nick Cheung's ultimate physical transformation as well as his superb acting performance was heavily praised by movie critics. Best of all, he even went to win the coveted Best Actor at the 2014 Hong Kong Film Awards. 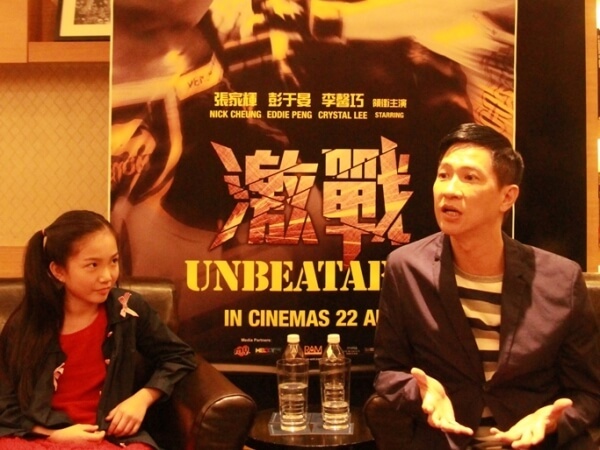 From "Beast Cops" to his upcoming "To the Fore", there are many great movies in between from the Hong Kong director! 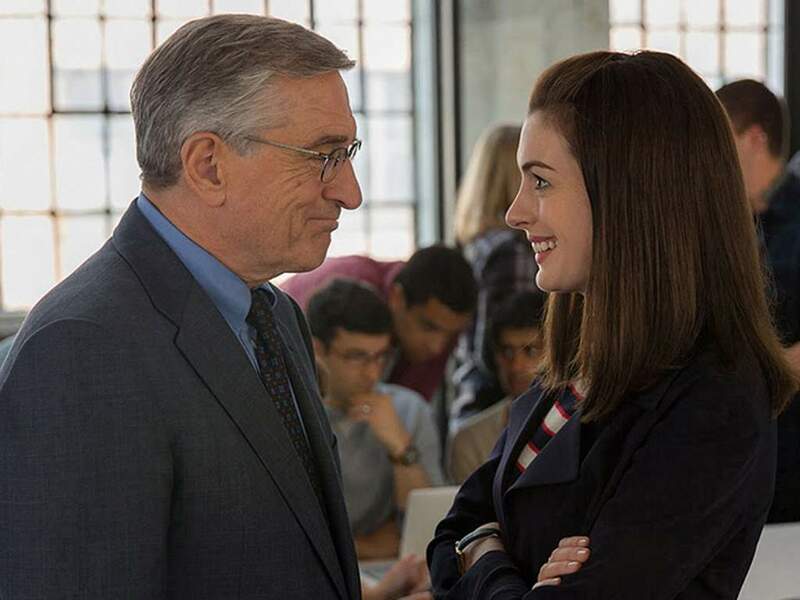 De Niro returns to comedy with "The Intern" this 24 September. 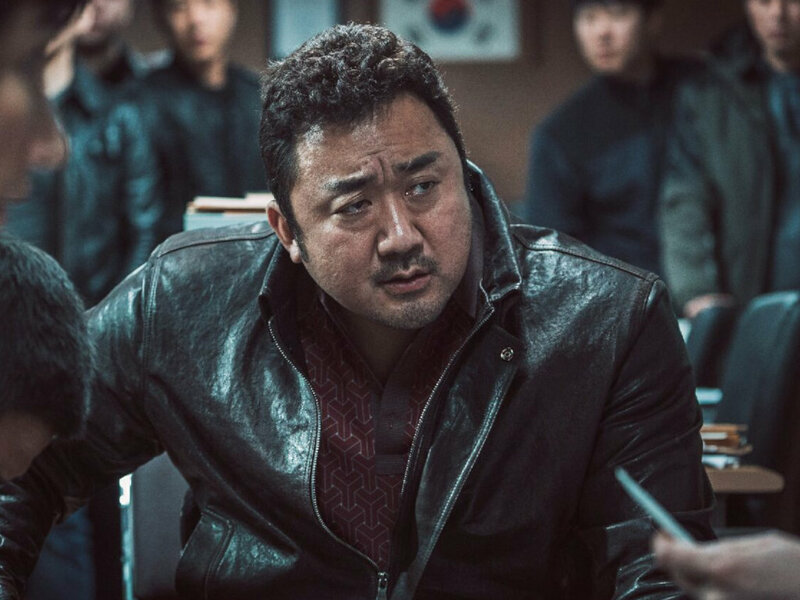 The actor stars in the first part of Alan Mak/Felix Chong trilogy, "Integrity"